Even the national media cannot deny it all of the time; natural gas development is driving Pennsylvania’s economy like no other industry while lower the United States’ carbon footprint. Pennsylvania College of Technology, part of the Pennsylvania State University system, increased efforts to train local workers, educating 7,000 students in short courses since 2009 and expanding two- and four-year degree programs as well. Local businesses have also stepped up to work with the industry. The Ralph S. Alberts Company makes custom molded polymers, anything from seats for amusement park rides to medical training mannequins. 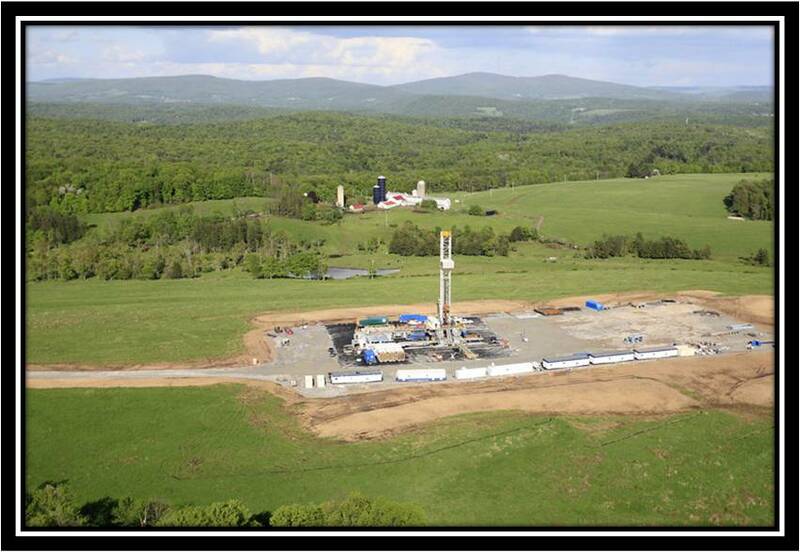 Marcellus Energy Park – Business development project dedicated to providing family sustaining jobs. The 165 acre facility is located next to the Muncy Industrial Park and is a true testament to the private sector working to create jobs in cooperation with public entities. *Data found in Marcellus Shale Fast Facts (October 2012 Edition). While the New York Times pushed economic impacts, NY Daily News covered the broad advantage of natural gas proclaiming the promise of slowing global warming, saving money, boosting the economy and improving national security. Many have criticized the industry for not being an economic driver, however, both of these articles certainly makes a case otherwise.